Matthew Freedman, Sean Koerner and Chris Raybon reflect on the 2018 NFL season and look forward to next year. Freedman bemoans Greg Zuerlein for emptying his kids’ college fund, while our panel of experts discuss their favorite Super Bowl prop bets that hit and missed. 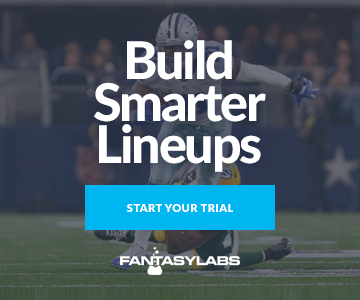 They also review the 2018 fantasy season and discuss player rankings for 2019. A special thanks to today’s sponsors, Mack Weldon and Audible. Get a 30-day Audible free trial by visiting audible.com/action, or text ACTION to 500500.